Napoleon was a great tactician and a man with buckets of charisma. He inspired France to achieve great things after the revolution. The French conquered much of Europe and their army was seen as invincible. Napoleon locked horns with the British and although he met defeat at Trafalgar he was confident that his land based forces could still face any challenge. 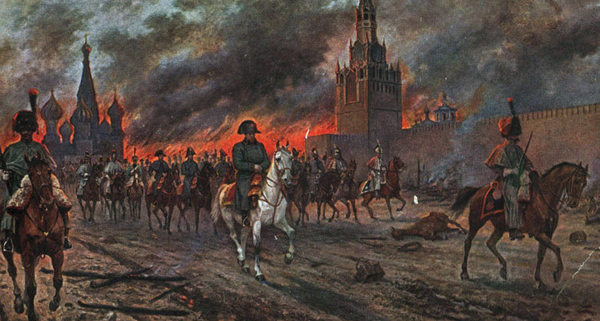 So when Russia abandoned their alliance with France, Napoleon was furious and invaded with an army of 500,000. Yet he underestimated the ruthlessness of his opponents who burned acres of land and reduced their own cities to ashes. The French army was left lost, hungry and vulnerable in a foreign land. 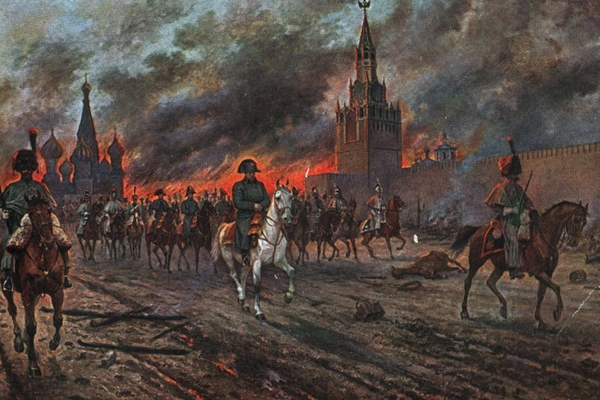 Only 10,000 men would survive the vicious Russian counter attacks.